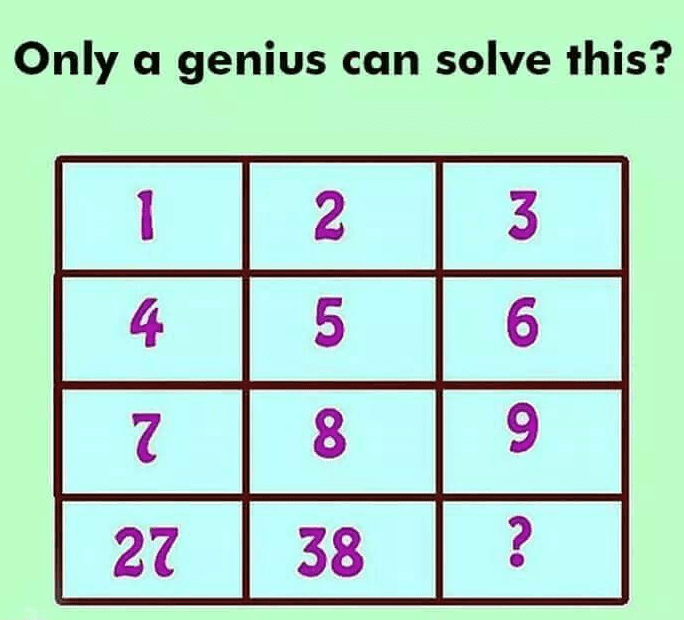 Battle of The Mind, How Quick Can You Solve This? The primary purpose of brain teaser is to exercise the brain, it makes one think outside the box and boast your brain power. Some could be difficult, others could be easy to solve. In the same vein, how quick can you solve the puzzle below? Let us see your final answer in the comment section. Use an explanation to prove your answer. Good luck!